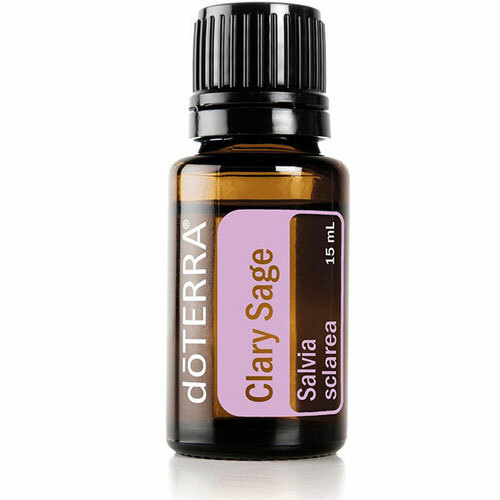 Lavender Essential Oil is well known for it’s unmistakable aroma and many therapeutic benefits. It is used for it’s soothing, calming properties (especially on the mind) and is fantastic for speeding up the healing process of burns, cuts, stings and skin irritations.. In history, the Egyptians and Romans used Lavender for mummification, bathing, relaxation, cooking and as a perfume. Keep a bottle of Lavender Essential Oil on hand for minor burns, cuts and scrapes. 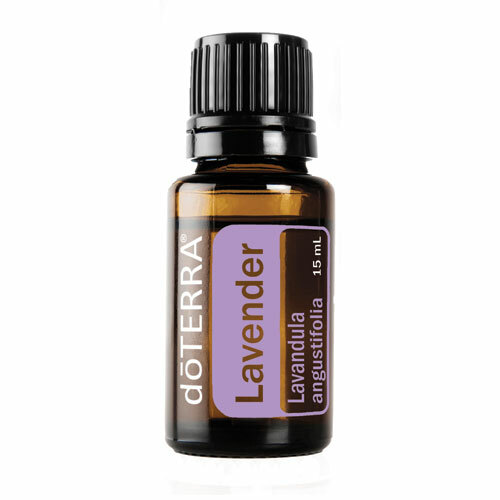 Freshen your linen closet, mattress, car or the air by combining Lavender Essential Oil with water in a spray bottle. Add to your bath water to soak away stress or apply to the temples and the back on the neck to ease muscle tension. Use in cooking to soften citrus flavors and add a flavorful twist to marinades, baked goods and desserts. 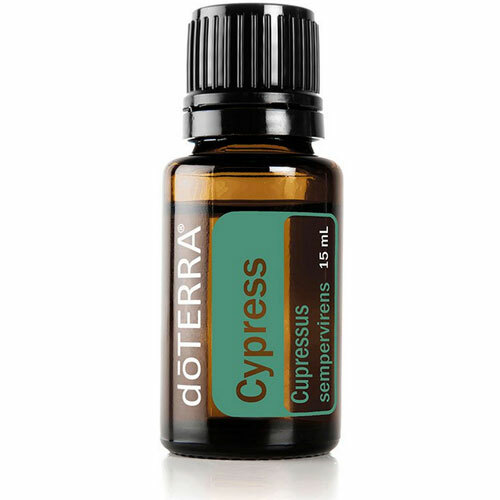 All a few drops of Lavender Essential Oil to pillows, bedding or the bottom of your feet for a restful night’s sleep. 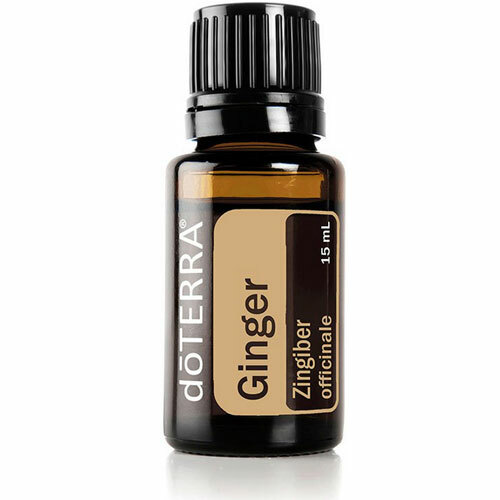 Put on as a fragrance to replace chemical perfumes. Take as a supplement or use topically on the neck to lower cholesterol and blood pressure. Diffuse in the air to relax and improve your mood. Internal use: Dilute one drop in 120ml of liquid. Possible skin sensitivity. Keep out of reach of children. If you are pregnant, nursing or under a doctor’s care, consult your physician. Avoid contact with eyes, inner ears and sensitive areas. Iv been using the lavender essential oil as a natural remedy for my headaches, I mixed it with peppermint and coconut oil and rub it on my temples as a result I haven’t had to take panadol in a year now. I also use the lavender essential oil as a natural calming method on my 1 year old when he has trouble sleeping, about 15mins in the diffuser and his out. What awesome product!